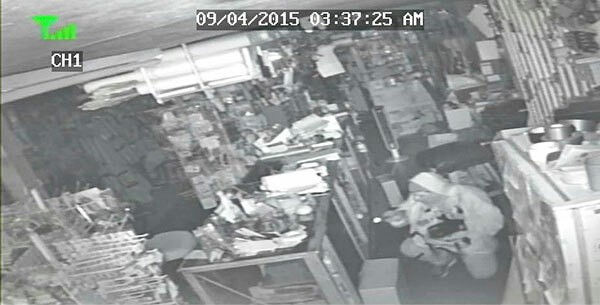 Tag Archive | "Breaking & Entering"
A 26-year-old Ravenna man was arraigned on multiple charges this week for breaking into a Sparta business. According to Sparta Police Chief Andrew Milanowski, the Sparta Police Department was dispatched to the Sparta Sport shop 169 N. State Street, last Friday, September 4, on a Breaking & Entering complaint. A door had been pried open at the back of the building, and at least one firearm was missing. Police checked video surveillance footage and found that a white male appeared to enter the building alone and started casing the area. A short time later the interior alarm went off and the subject fled the building. While fleeing, the man grabbed a rifle. The investigating officer put out a broadcast to area departments informing them of the incident and a short time later received a call from the Muskegon County Sheriff Department and the Kent County Sheriff Department. Both shared information on a possible suspect, who they were also looking at, in similar type incidents. A search warrant was obtained for the subject’s residence and his vehicles. 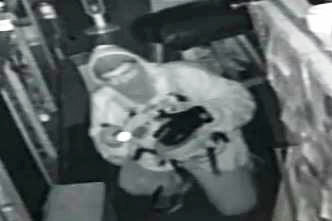 The firearm stolen from Sparta Sport Shop was recovered in the search. Police interviewed the suspect, and he was then arrested and lodged in the Kent County Correctional Facility. 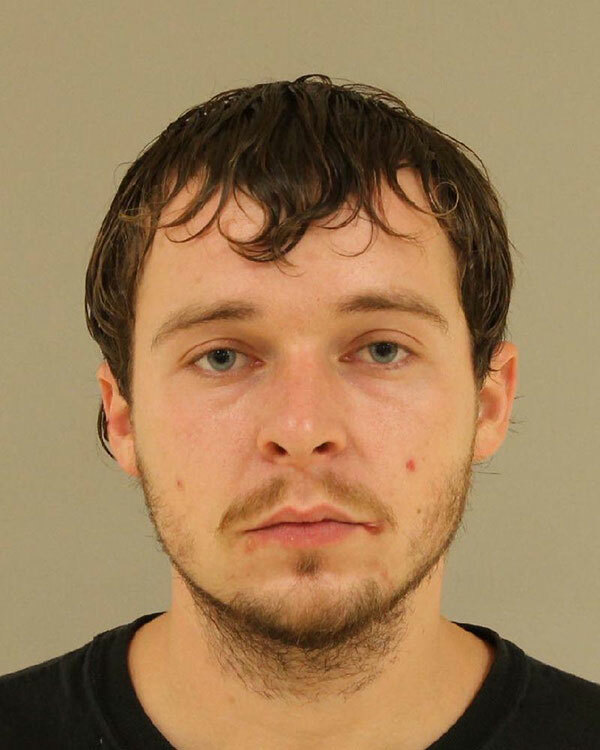 The suspect, Michael Anthony Slater, 26, of Ravenna, was arraigned on Tuesday, September 8, on charges of Breaking & Entering a Building with Intent to Commit Larceny, Possession of Burglary Tools, Larceny of a Firearm, Felon in Possession of a Firearm & a Misdemeanor Warrant out of Muskegon County. This case was a joint effort of the Muskegon County Sheriff Department, Kent County Sheriff Department and the Sparta Police Department.